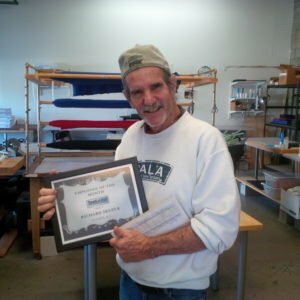 ToolLodge is proud of our Employee of the Month, Richard Skeber. His dedication and initiative has been an asset to our operations. Thank you, Richard!